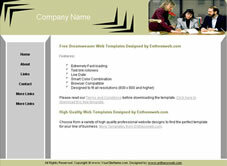 Download free Dreamweaver templates from entheosweb.com! 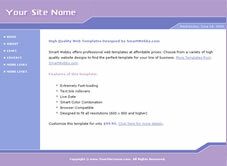 All the free Dreamweaver template downloads include the Dreamweaver template, Fireworks source file, css styles, fonts and a help guide that will give you step-by-step instructions on customizing the templates. 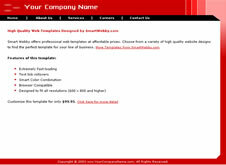 These website templates can easily be customized with your company name, navigation links and footer information. 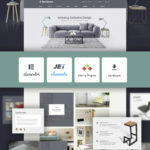 Download these simple, smart, attractive, beautiful, fast-loading website templates and get your own website up and running within a day with our simple help guide. Website for Couples New! Download!